Welcome to my main blog. A place I'll post Linux, PC hardware/software related stuff and How To's from time to time too. Maybe other random stuff too. Then when prompted put in your password and hit enter. Where options is the different options that you put after the apt-get command. 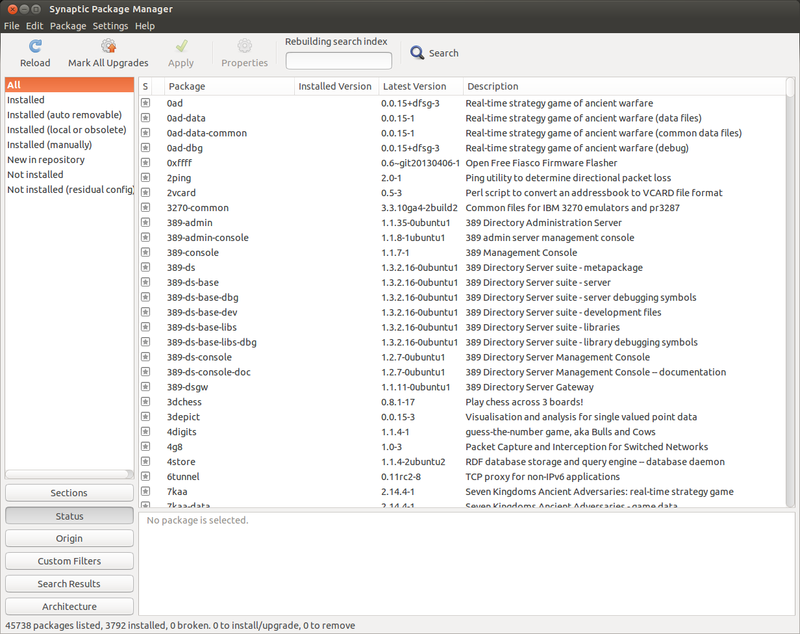 The Synaptic Package Manager is like a graphical apt-get command. With it you can install, upgrade and uninstall thousands of packages. 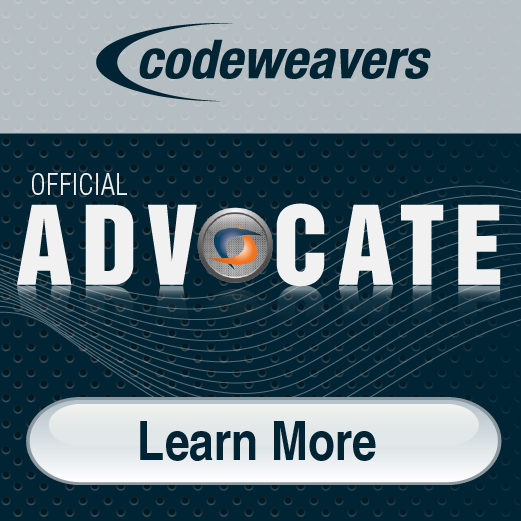 This is the easiest way to install, upgrade and uninstall packages if you are new to Linux. On the left are filters which you can use to filter the packages into category's. On the upper right section is the package list which lists all the packages that's in the selected category. The bottom right section is where a description is of the package that is selected. 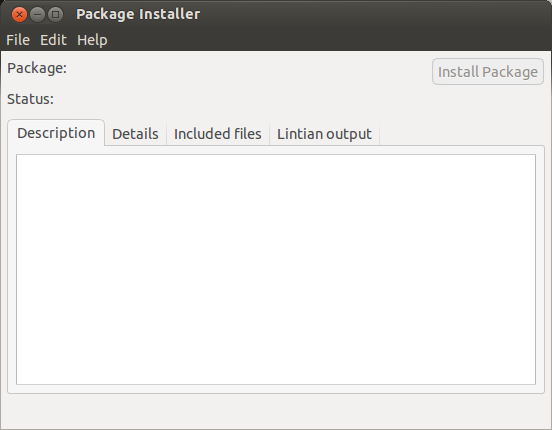 To install a package all you need to do is select the package you what to install by clicking in the small check box to the left of the package name and then selecting “mark for installation” from the drop down menu. To remove a package click on the small check box to the left of the package name and select “Mark for removal”. Then when your done click the “Apply” button and in the window that comes up simply click “Apply”. The Software Updater just handles updates. This is the easiest way to keep your system up to date. 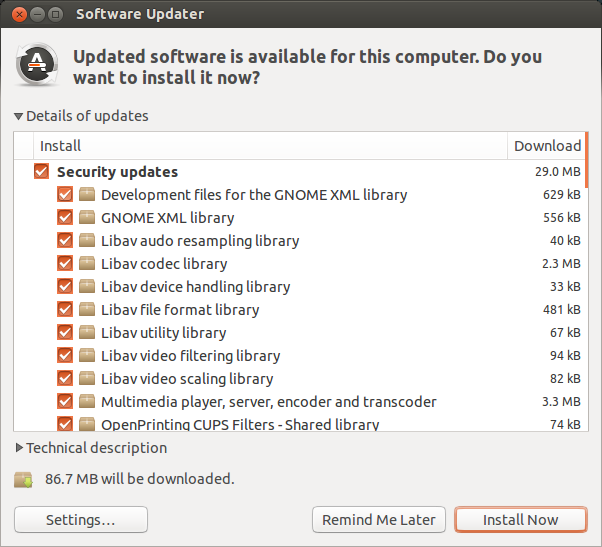 The Software updater will automatically check for any updates and if there are any updates for your system they will be listed in the box in the middle of the window. Then all you do is click the “Install Now” button to install the updates. And that should install the Gdebi tool. To use the Gdebi tool to install a .deb package all you need to do is download the .deb package you want to install and then double click on the .deb package in the file browser window. Then just click the “install package” button. As you can see there is three tabs. Description, Details and Included files. All fairly self explanatory. Where packagename is the name of the package that you want to remove. That’s all. now you should be able to keep your system up to date and be able to install and remove packages on your system. i'm a really big Lego fan. :) I'm learning how to program in C++ at the moment. i also do some 3D modelling with gmax and blender. (although less with blender.) I've been using Linux for nearly 2 years now so i know quite a bit about it.